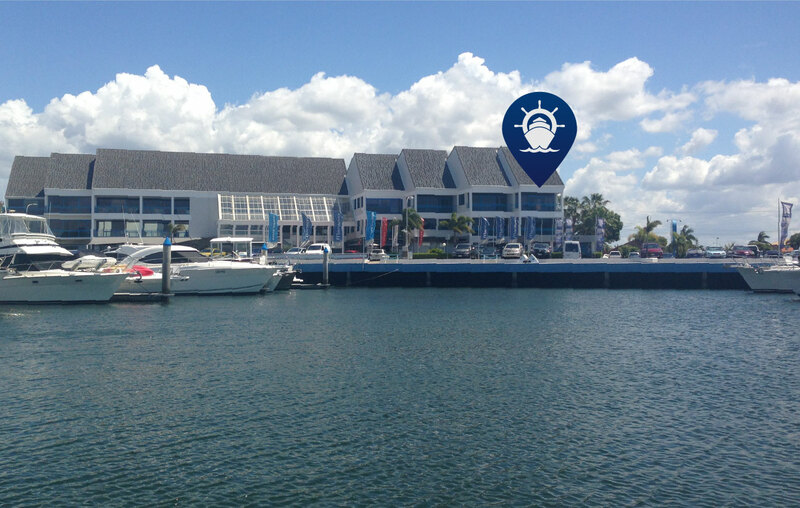 Gold Coast Marine Training operates from Runaway Bay Marina on the Gold Coast. Heidi van Woerden is Gold Coast Marine Trainings head trainer/assessor and director. Heidi has over 14 years’ experience in the maritime industry skippering and crewing on a range of commercial vessels around Australia. She has a Master Class 5 and Marine Engine Driver 3 and has substantial sailing experience also. Heidi has a genuine passion for the ocean and boating which provoked her to share her knowledge and experience with others in a professional learning environment.